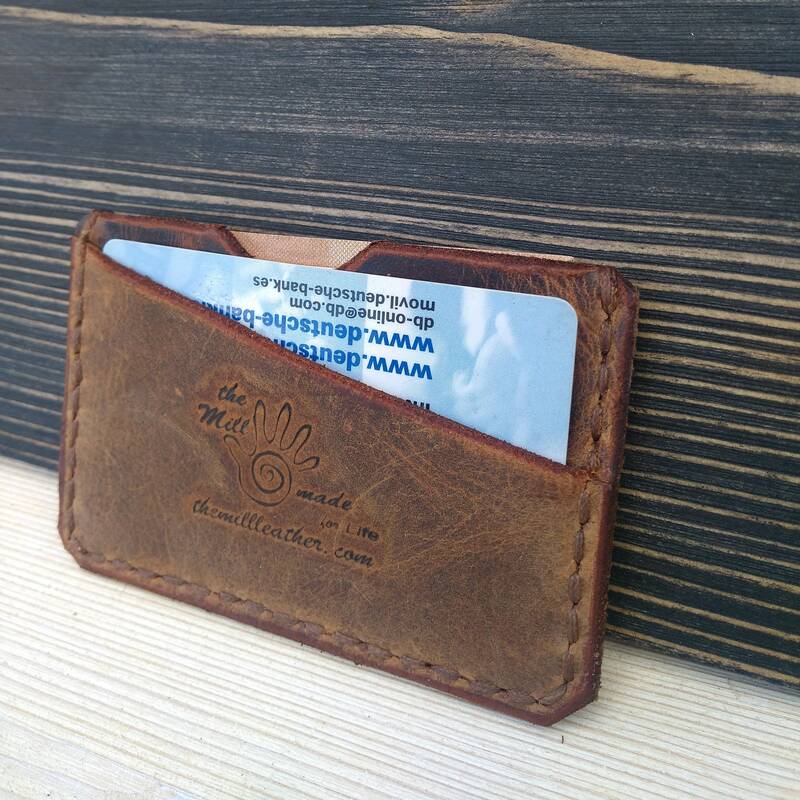 Wallet , card wallet or business card holder? 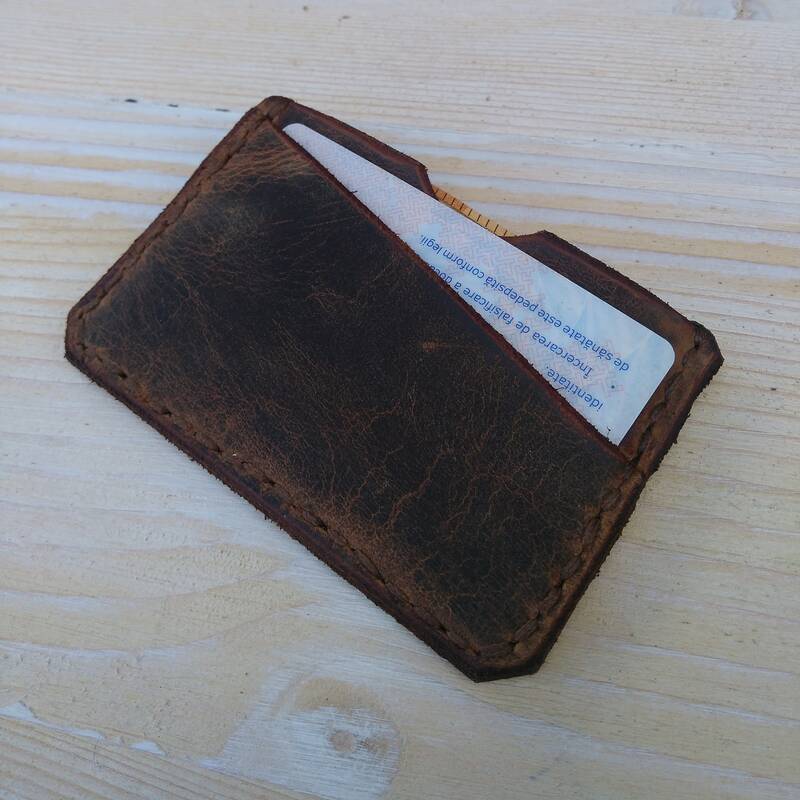 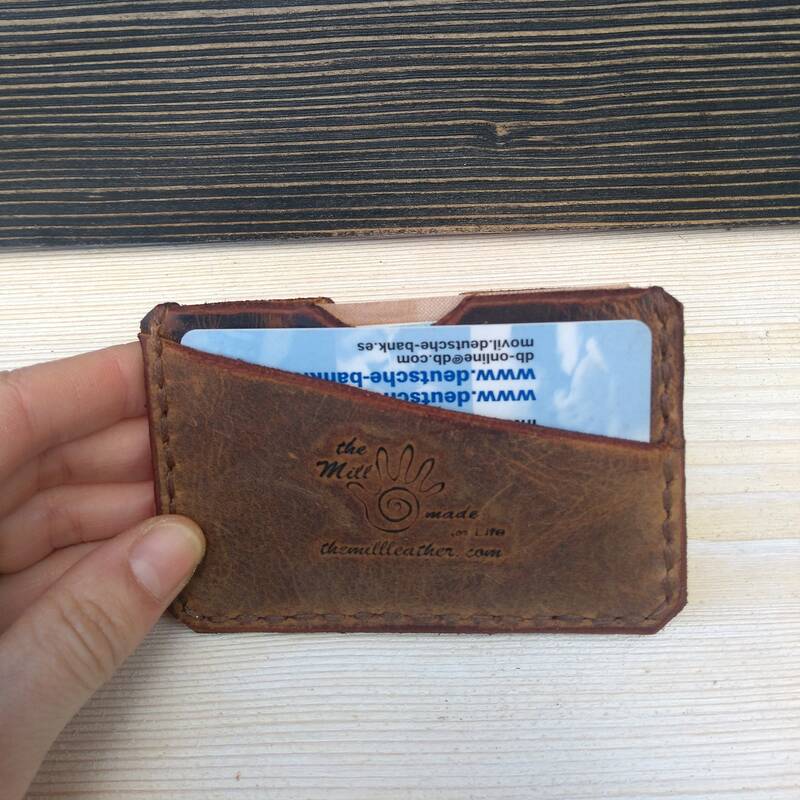 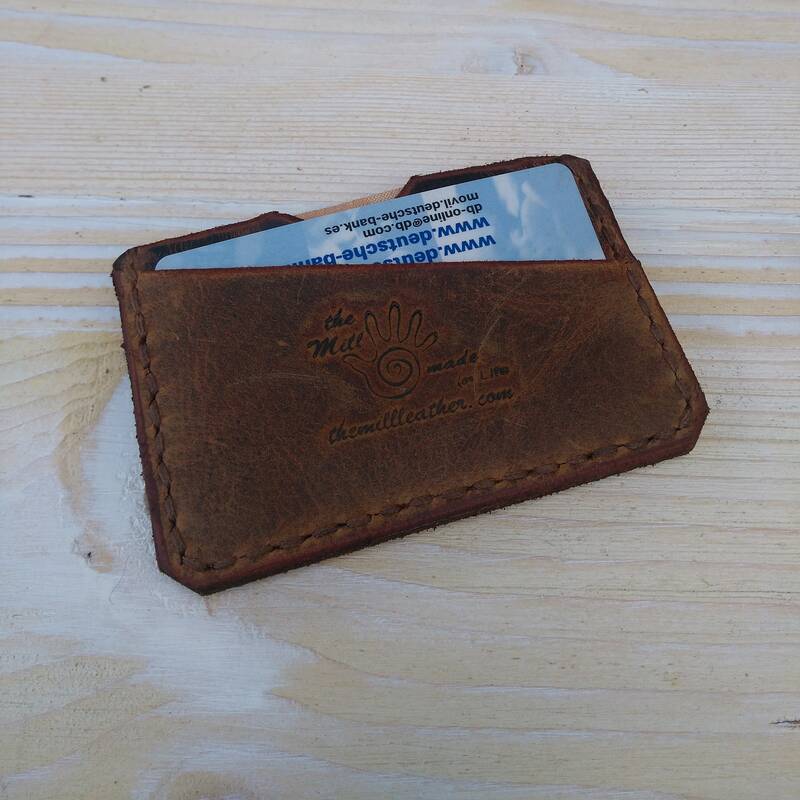 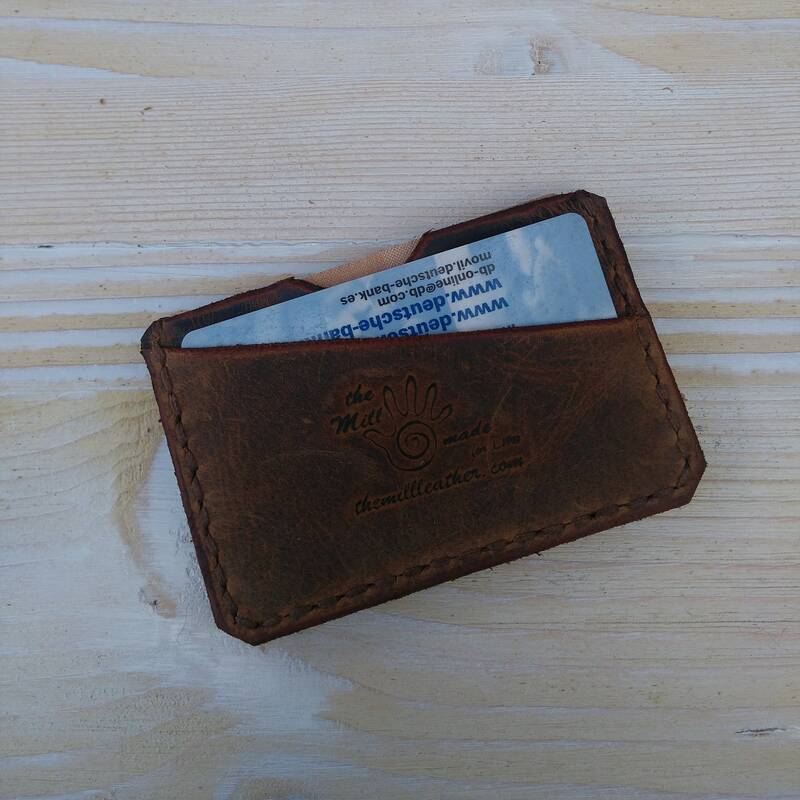 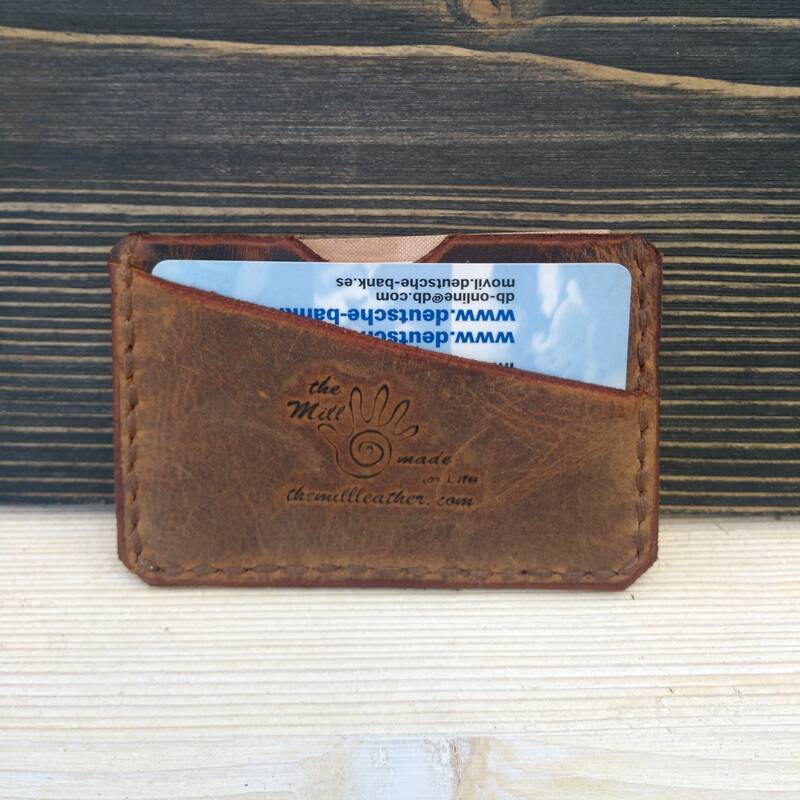 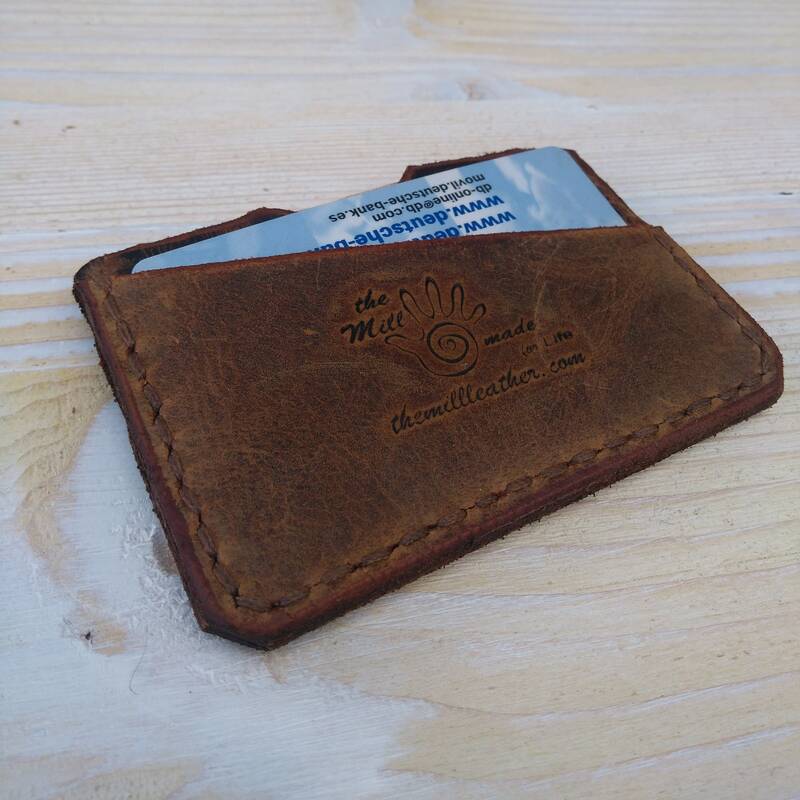 You can choose the way you want to use our 100% handmade original men’s leather wallet. 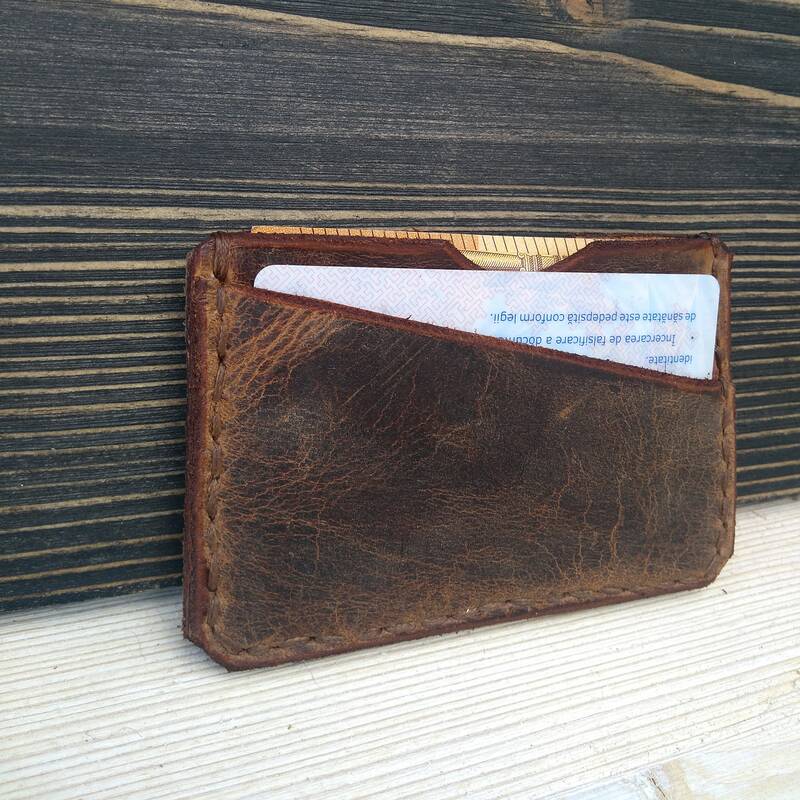 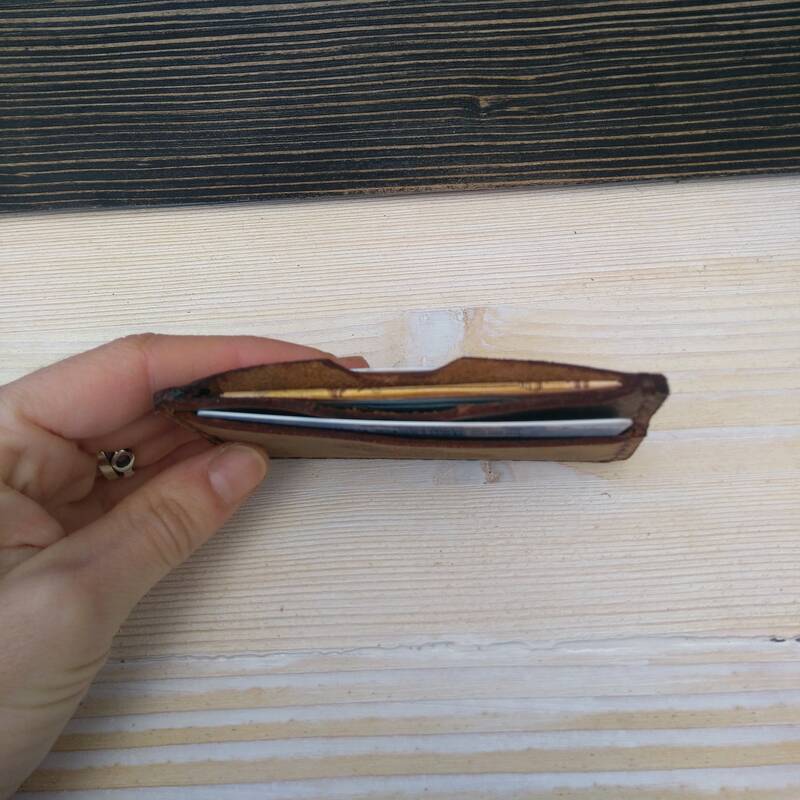 Our minimalist wallet is extremely convenient to be carried around in your front or back pocket. 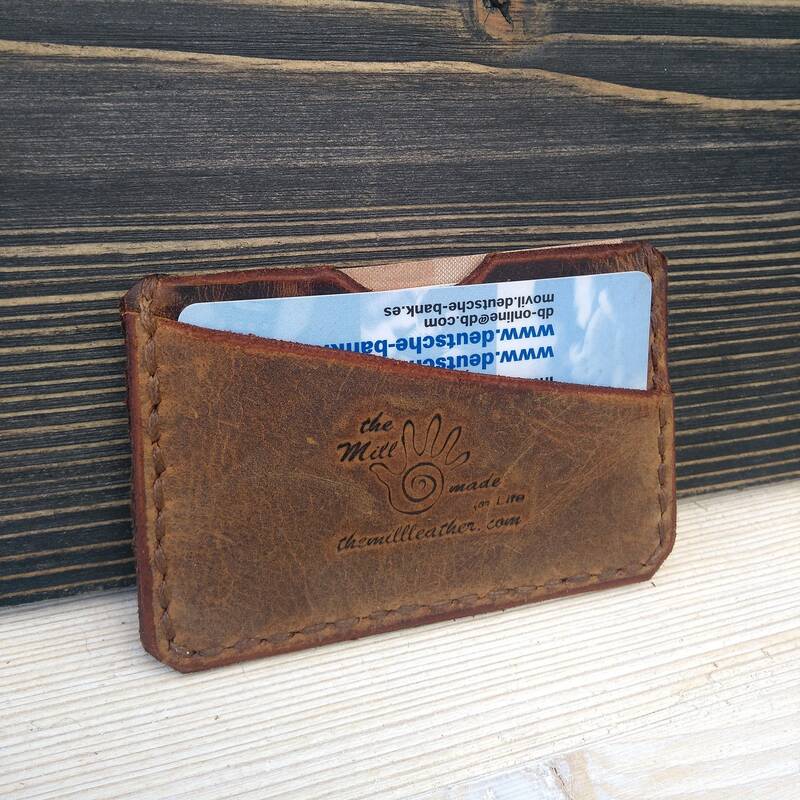 Our fine leather wallets are handcrafted from the finest of full grain Italian leather and will last for a lifetime.